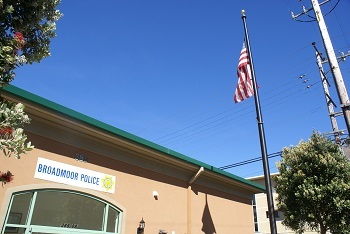 Broadmoor Police prides itself in having the largest number of Part-Time Officers in San Mateo County. Officers assigned to the patrol division work along side supplementing the full time members of the department. 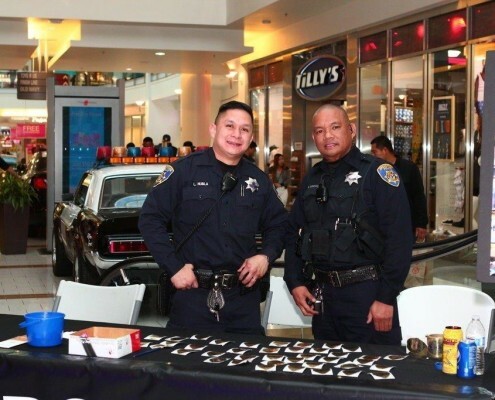 These officers duties include investigations of crimes, community service details and much more. 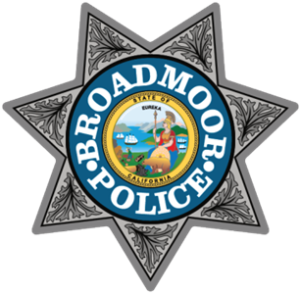 Broadmoor Police is always on the lookout for men and women to join the department. Our community stems from the Broadmoor Village and certain areas throughout the divided unincorporated district of San Mateo County. The following is are listed criteria’s each candidate must meet before becoming a Reserve Peace Officer in the city of Broadmoor. All candidates must have a High School diploma or GED equivalent as well as be a US citizen.